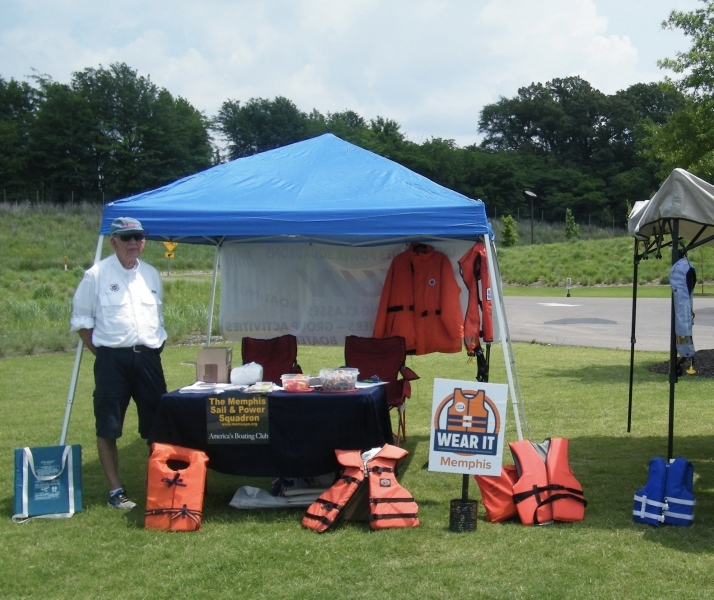 If you are at least 18 years of age, consider Joining the Memphis Sail and Power Squadron and continuing your Boating Education by taking our advanced classes. 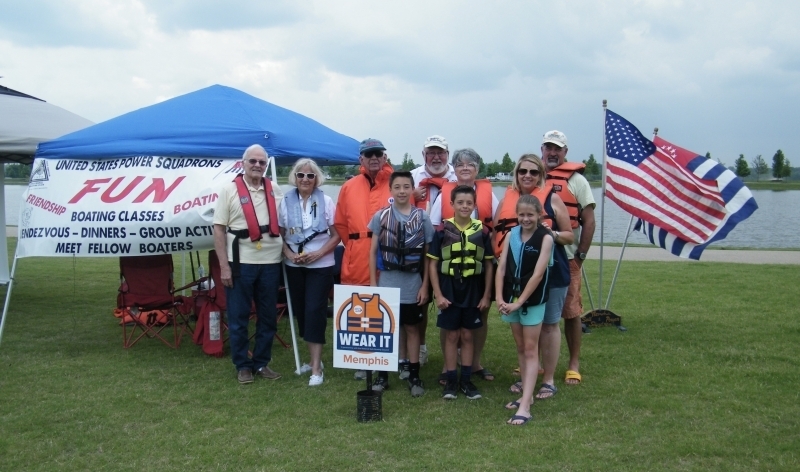 By joining you will become a member of the United States Power Squadron® and become part of a strictly volunteer, non-profit organization, that has an objective of Self Education, being a Fraternal Boating Club, and performing Civic Services. Membership provides you with a network of activities for your family. Along with our various on the water activities, you can participate in Cruises, Rendezvous and more. Participating in our squadron social events, parties, picnics and dinner meetings will allow you to meet other people that share your love of boating. 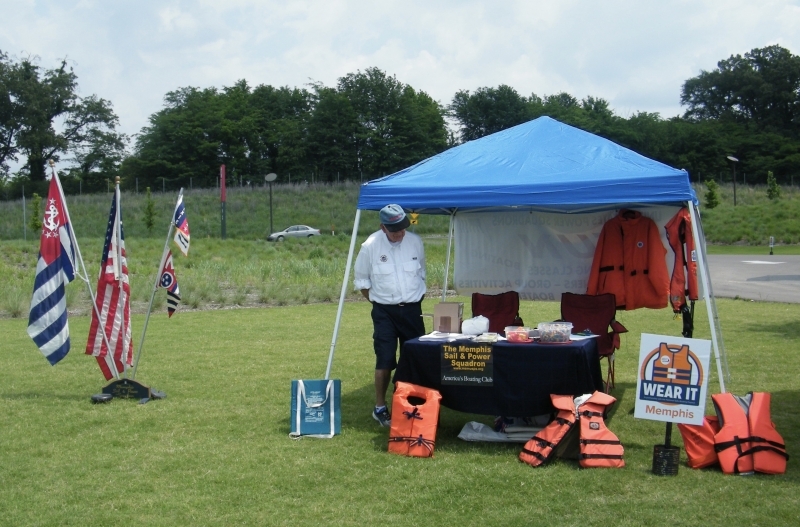 If you are looking to increase your boating skills, our Squadron has experienced Instructors, and our educational courses can provide an excellent boating foundation. Several of our members are Coast Guard rated Captains, while others have Blue Water experience and have traveled “The Great Loop”. Additionally, some insurance companies provide premium discounts up to 50% for Power Squadron members. You can also visit MEMBER BENEFITS page to see a list of businesses that provide discounts to Power Squadron members. Please contact our Membership Chairperson for more details.